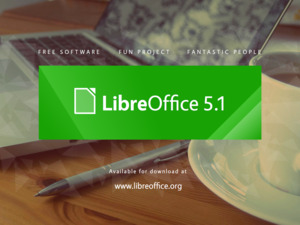 There was a need to improve the advanced configuration of LibreOffice, said Italo Vignoli, LibreOffice’s spokesman. Because LibreOffice was a product born in the nineties, the architecture of the suite was not very modern, he said. “It badly needed an update,” he said, adding that the new version was mainly needed for Calc because spreadsheets need more processing power than text documents. “So for Calc we generally improved the way we handle data,” Vignoli said. This means that Calc is going to be quicker for all users for bigger spreadsheets, he said. New charting features were also added to improve the way users can visually present data, he added. To enhance Calc’s performance, LibreOffice has started interpreting the spreadsheet program as a huge video game on the processing side, Vingoli said. 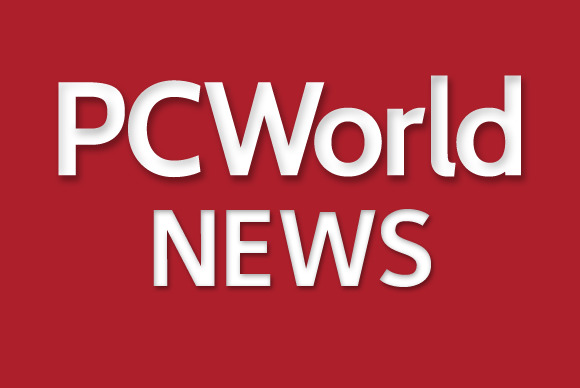 “Usually when you crunch numbers the GPU is sleeping while the CPU is working,” said Vignoli, adding that having the GPU and the CPU work together will make it easier for a computer to handle very large data sets.